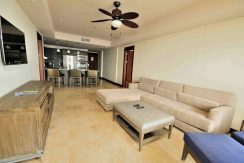 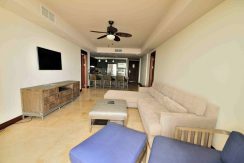 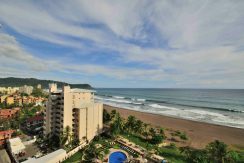 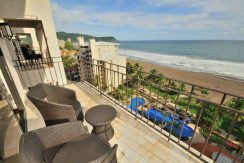 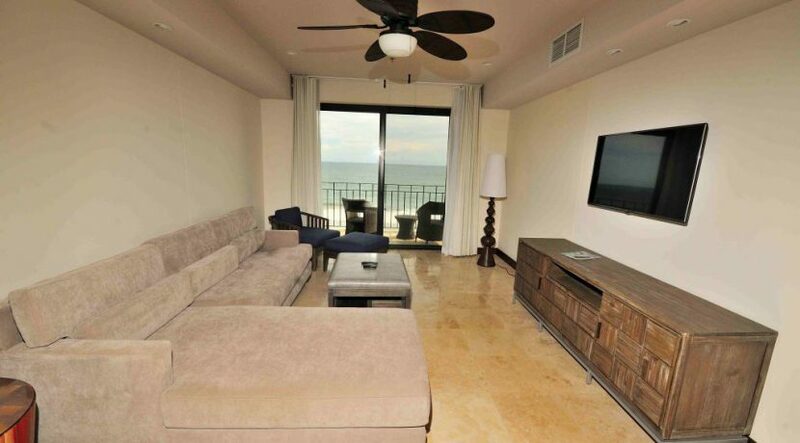 Towering from the 10th floor of the Croc’s Casino Resort, this 2-bedroom, 2.5 bath condo affords HUGE ocean views. 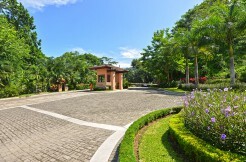 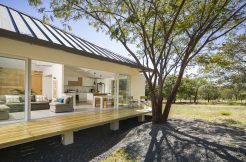 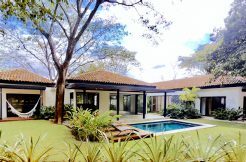 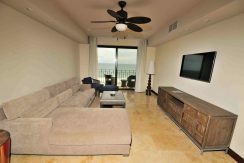 Immediately upon entering the residence you are greeted with the Pacific Ocean via the kitchen and living area that flows through to the terrace. 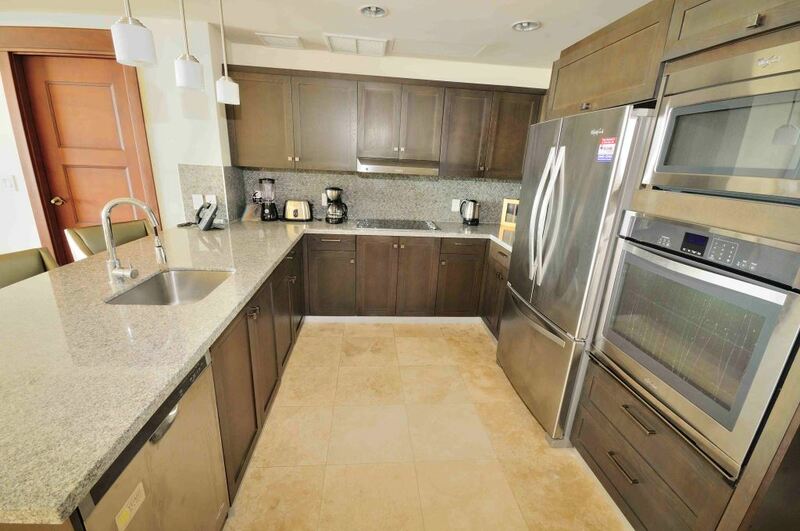 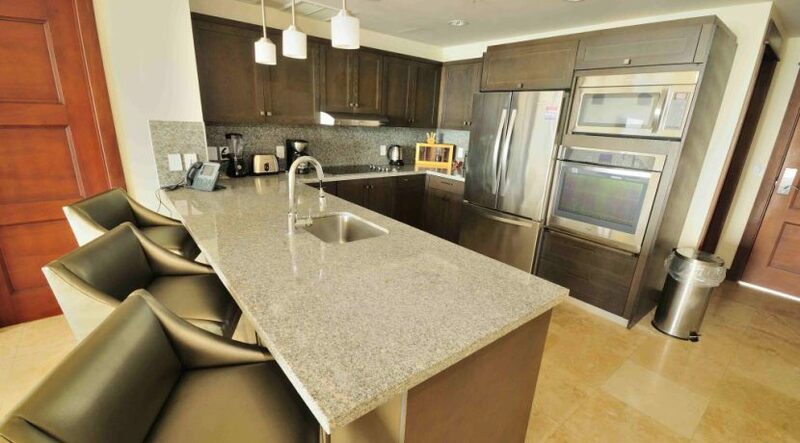 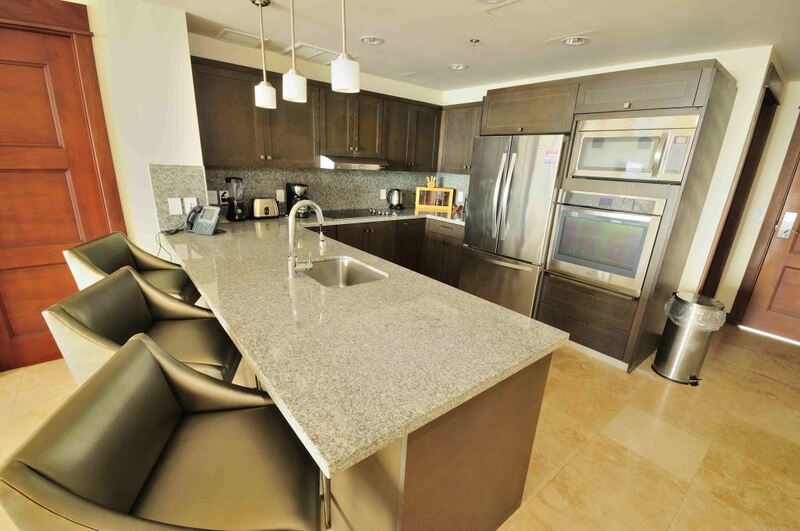 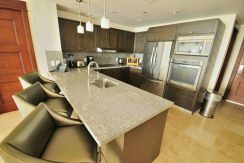 The kitchen includes granite countertops, stainless steel appliances and is fully stocked. 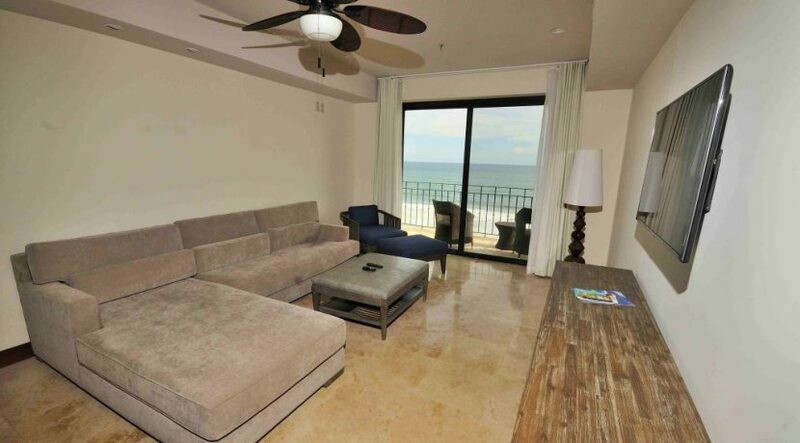 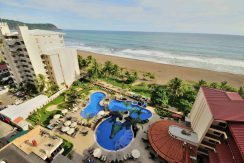 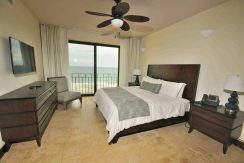 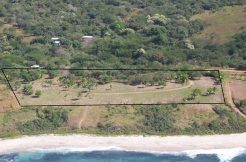 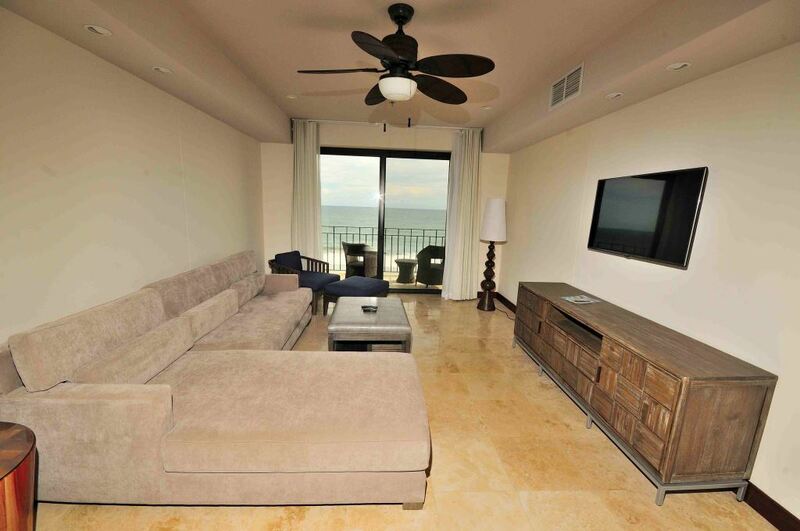 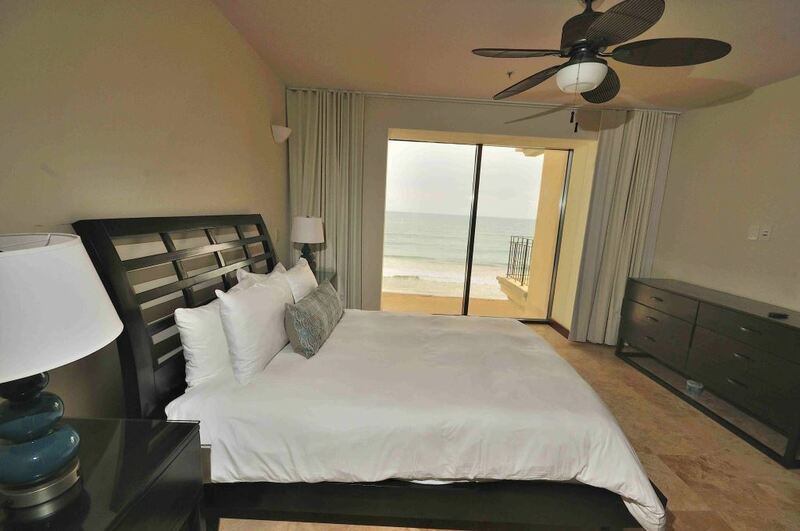 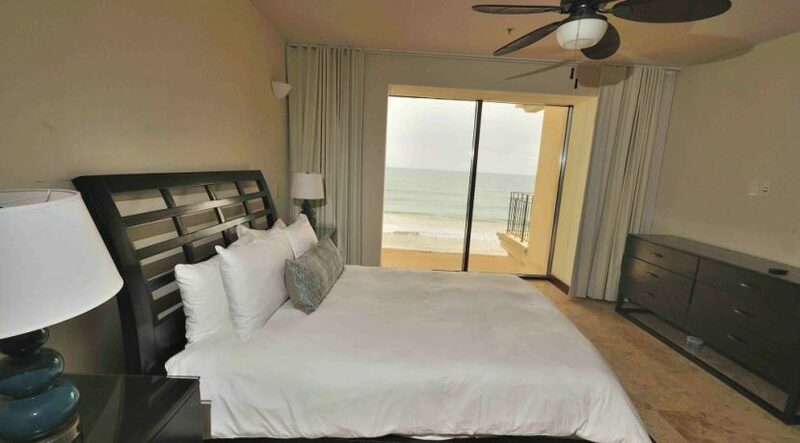 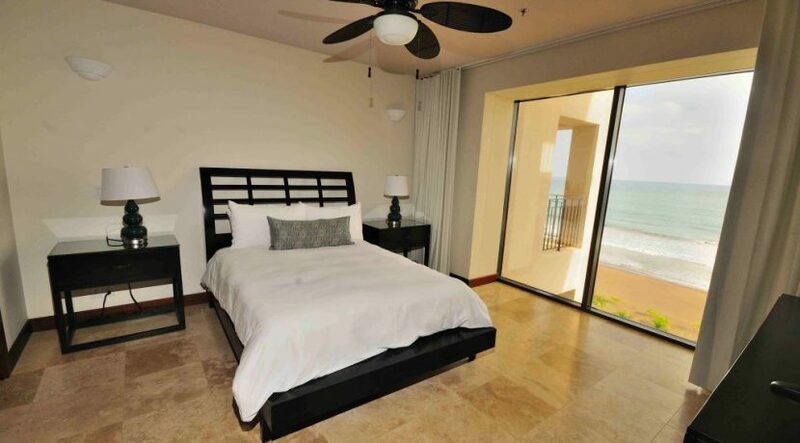 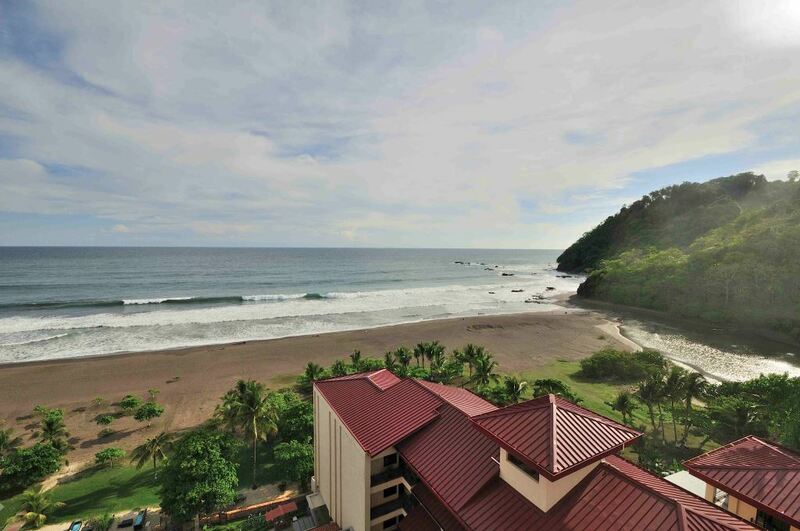 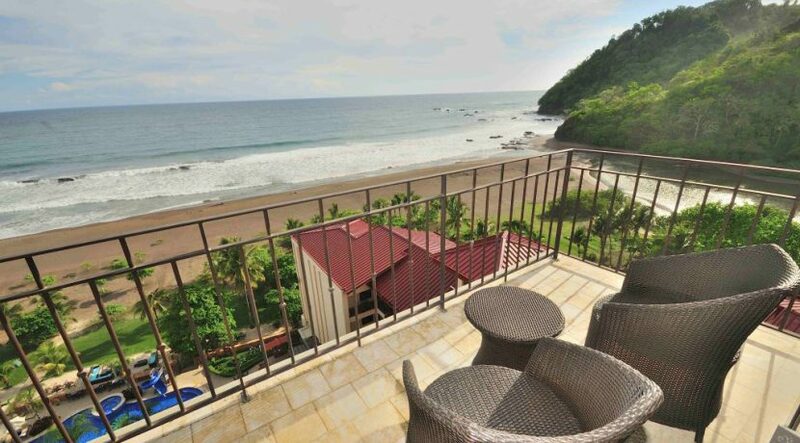 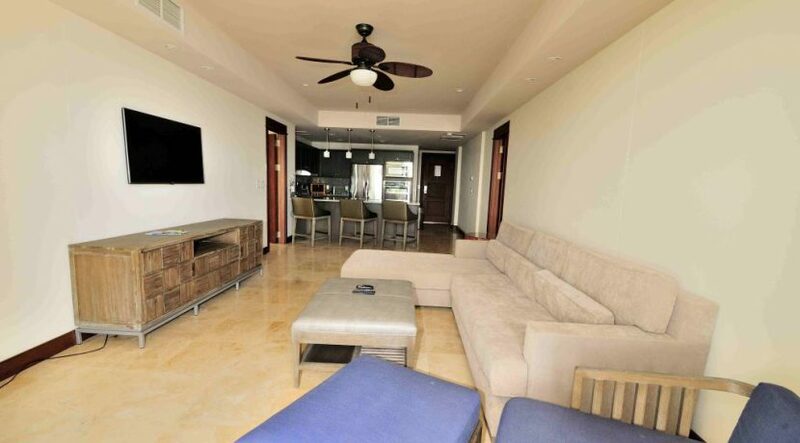 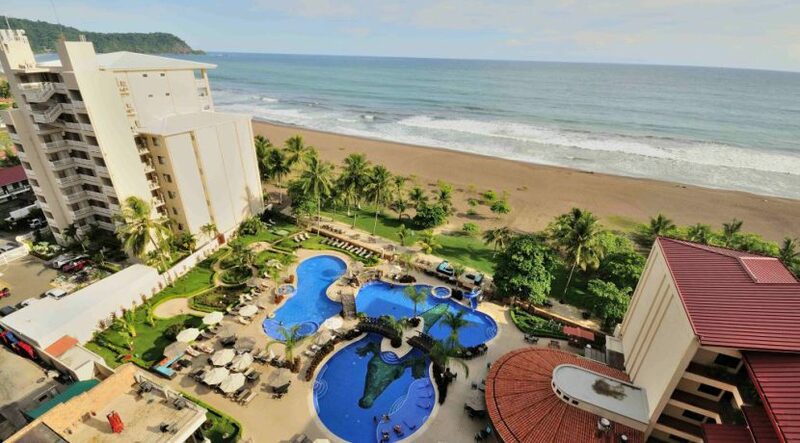 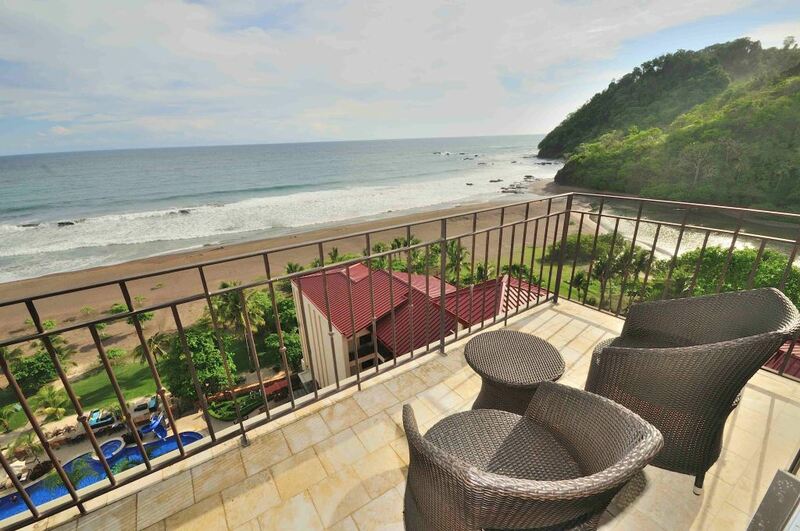 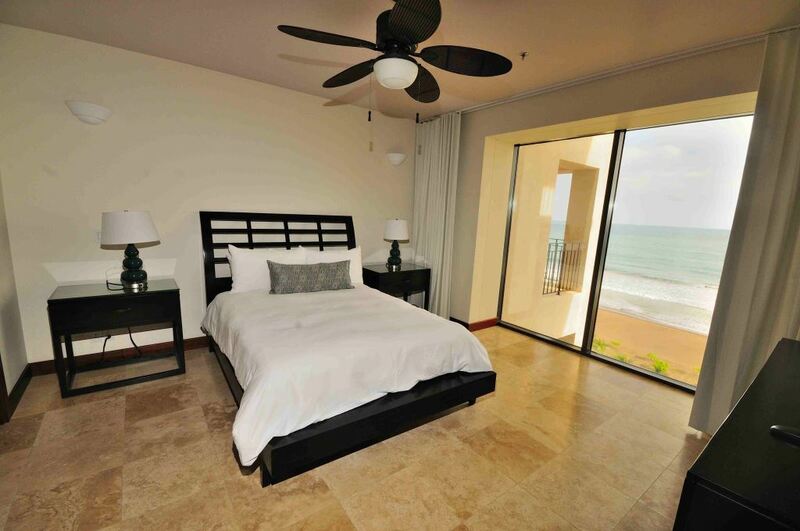 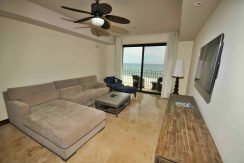 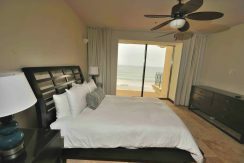 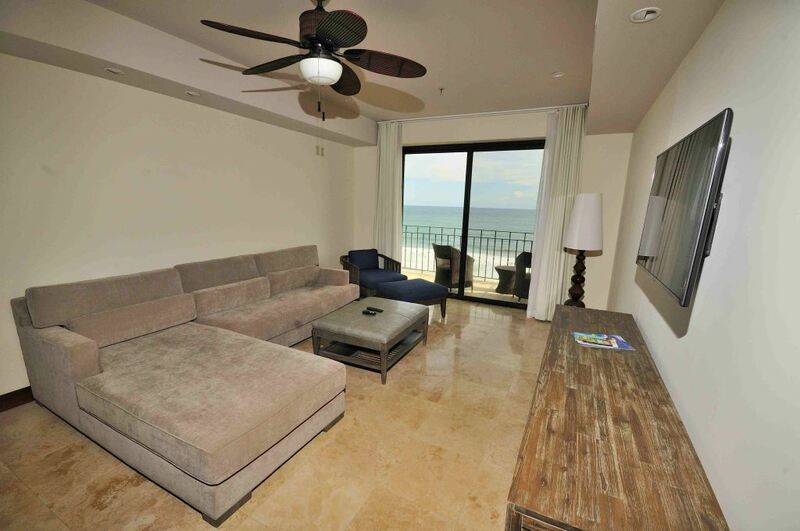 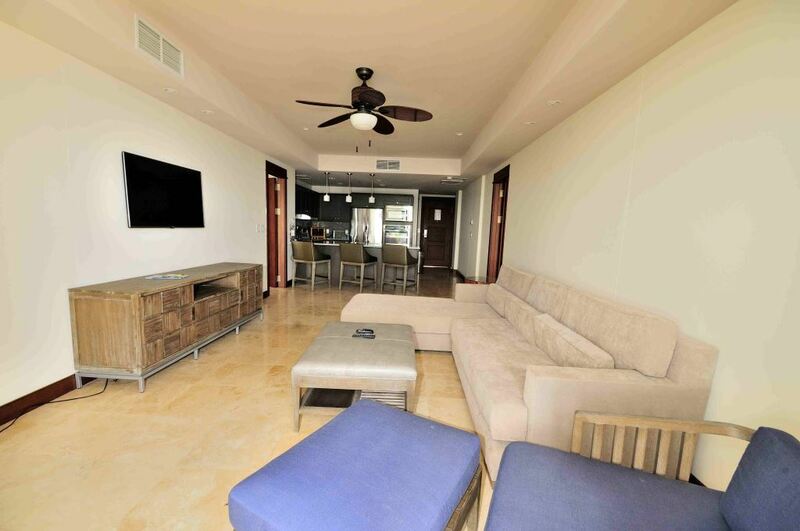 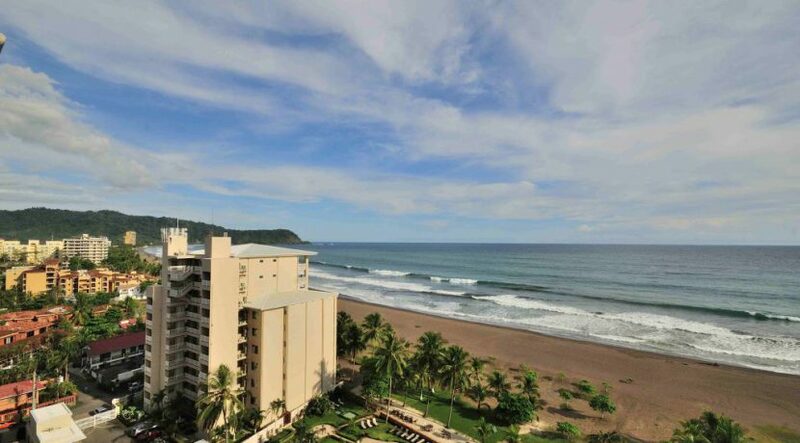 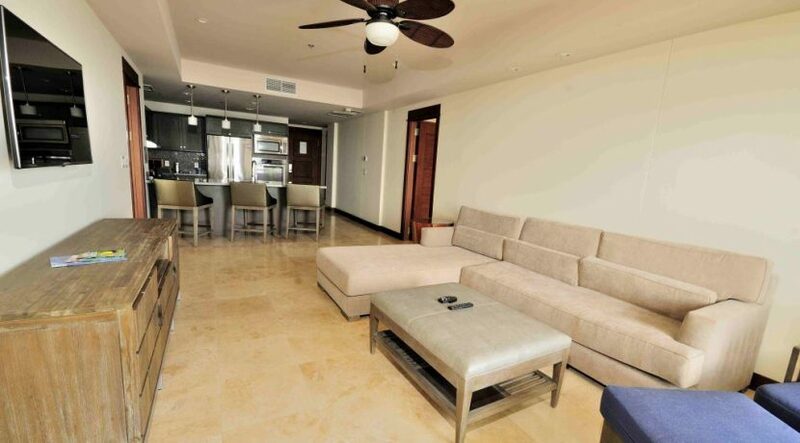 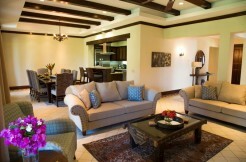 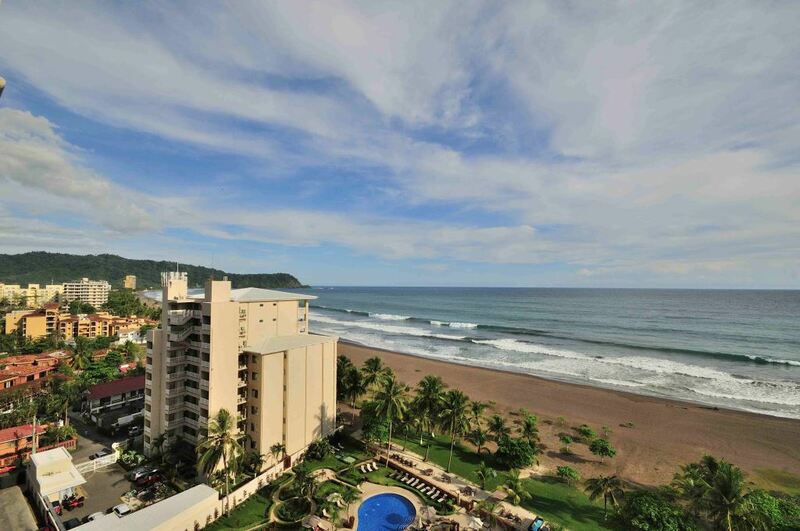 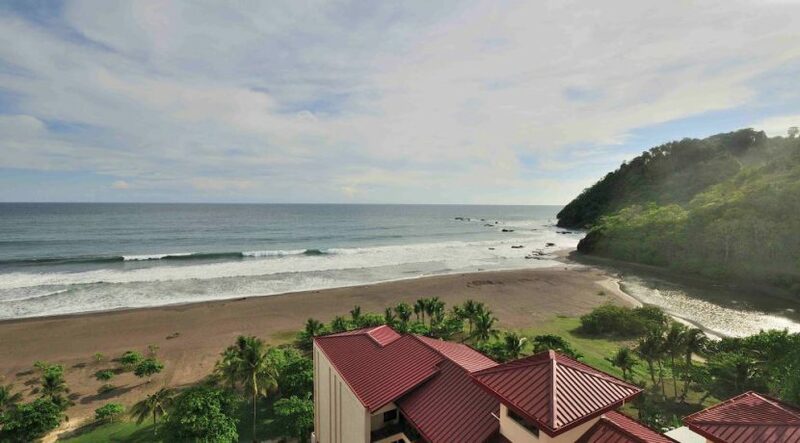 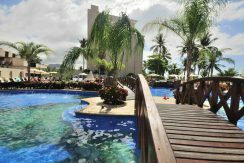 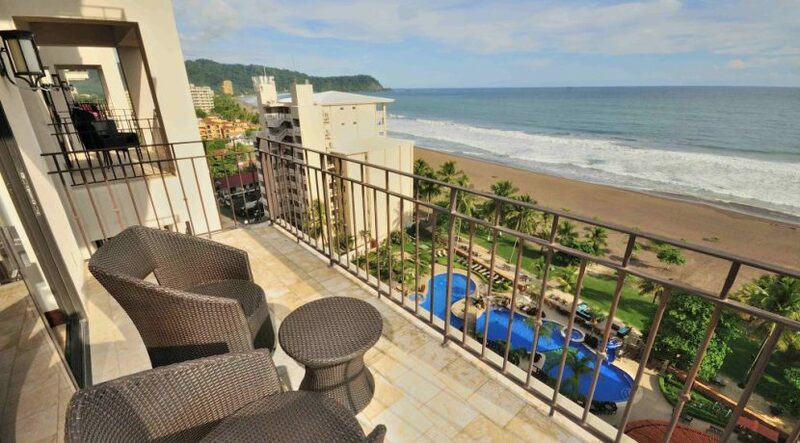 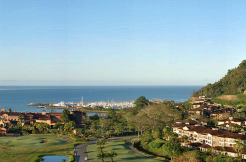 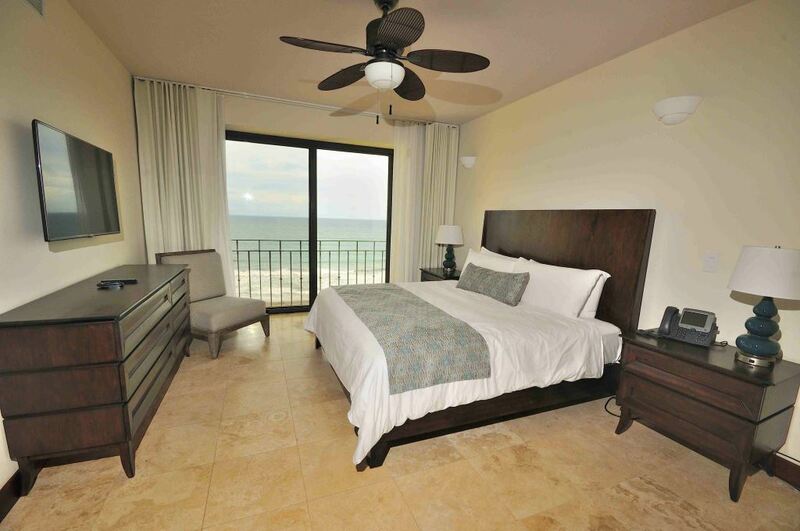 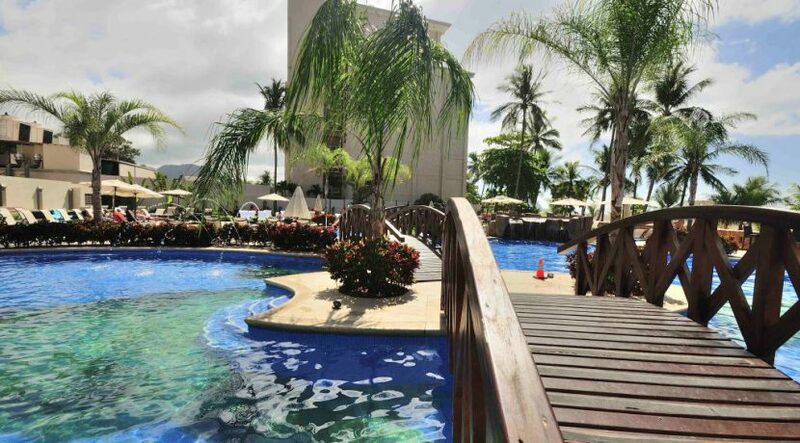 The two bedrooms have equally impressive ocean views as well as attached bathrooms. 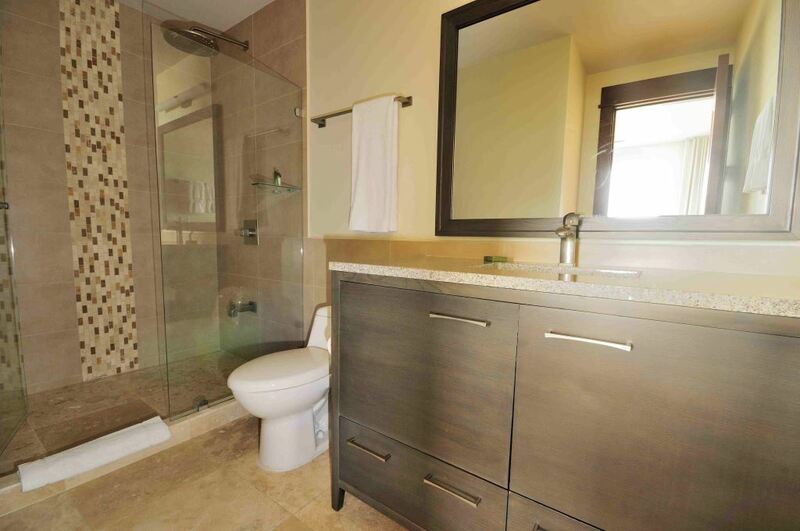 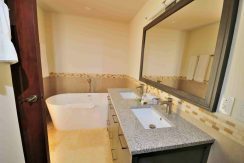 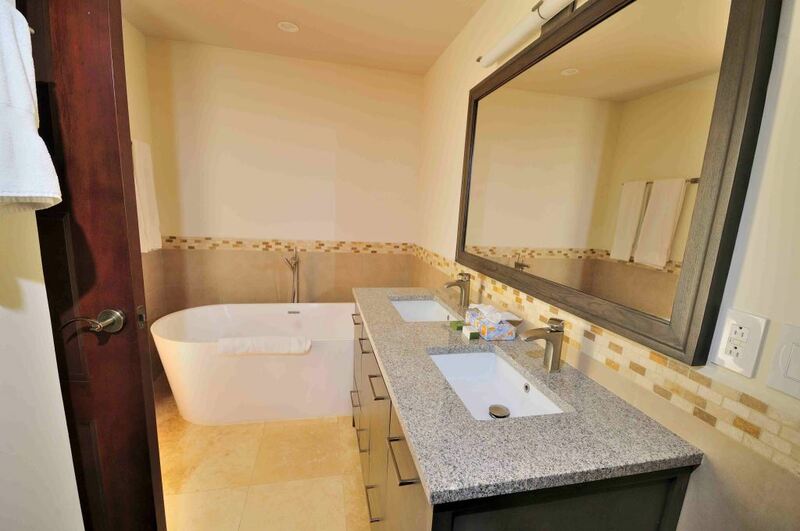 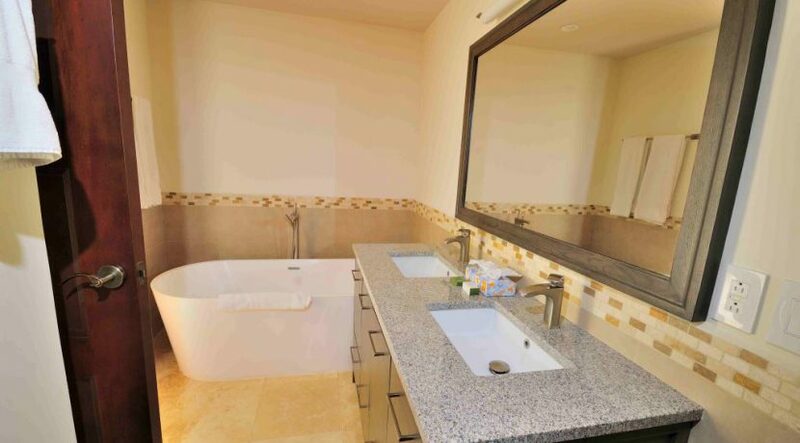 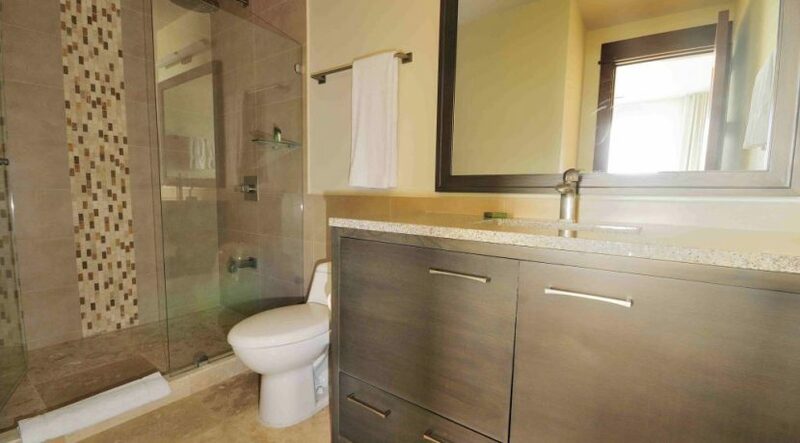 The master bath includes both a shower and a tub as well as dual sinks. To top it off, there is a half bath in the main area as well as a laundry room with full size washer and dryer. This unit spans approximately 1,400 square feet and is being offered fully furnished and turn-key. 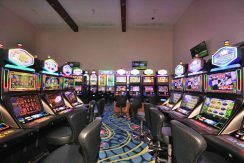 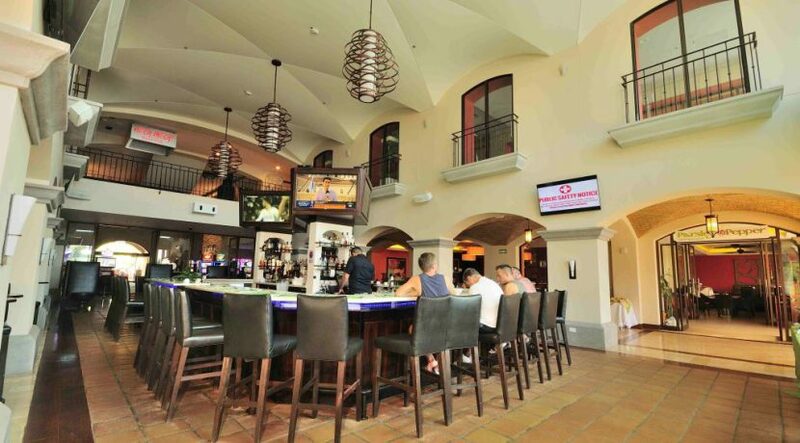 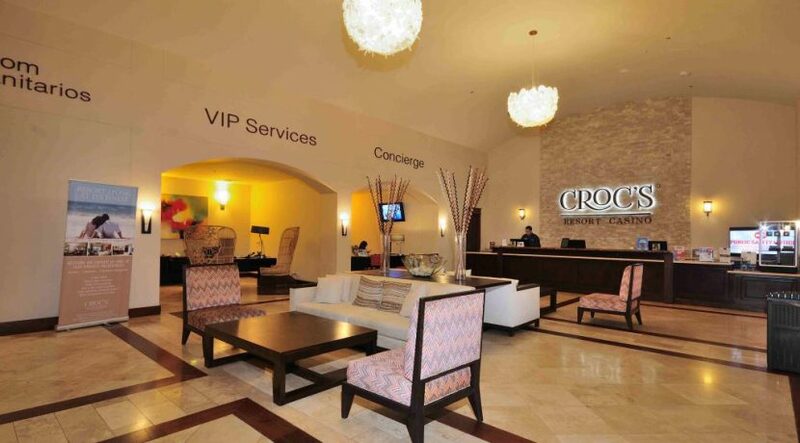 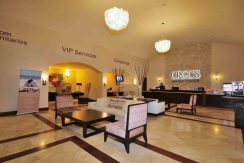 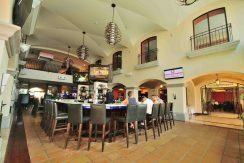 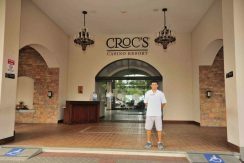 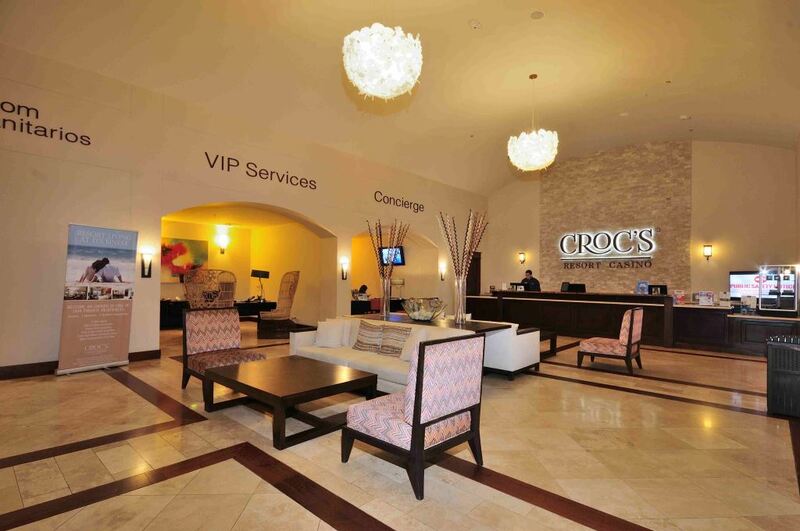 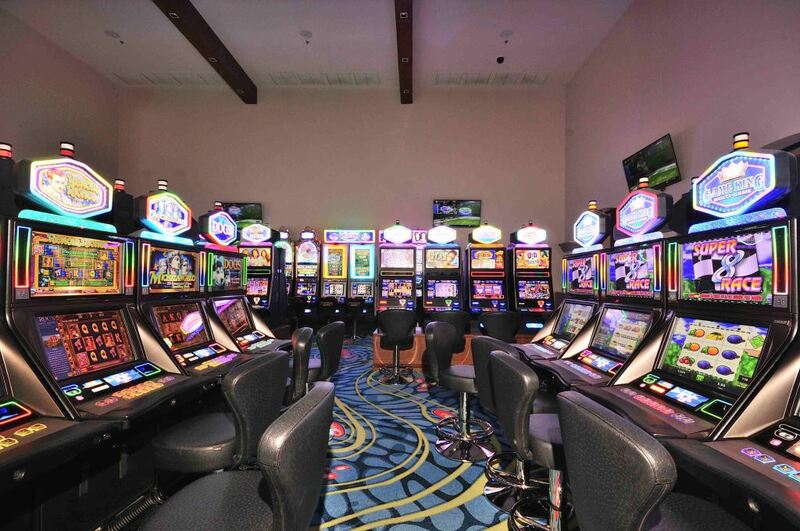 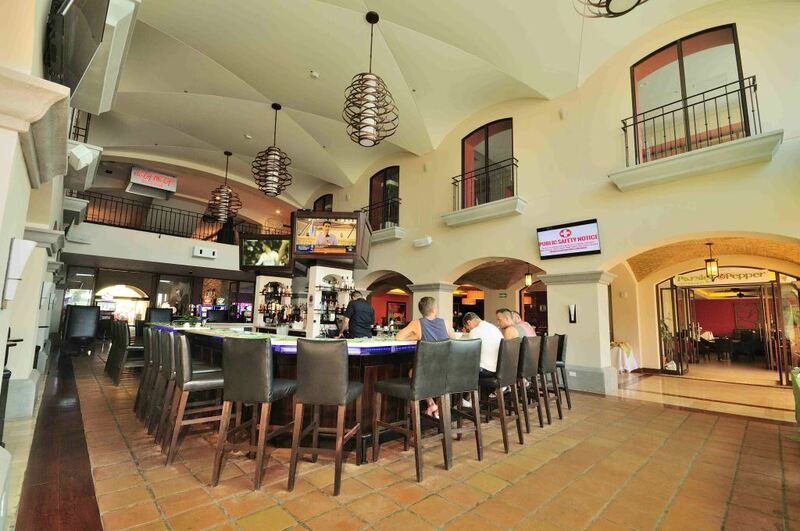 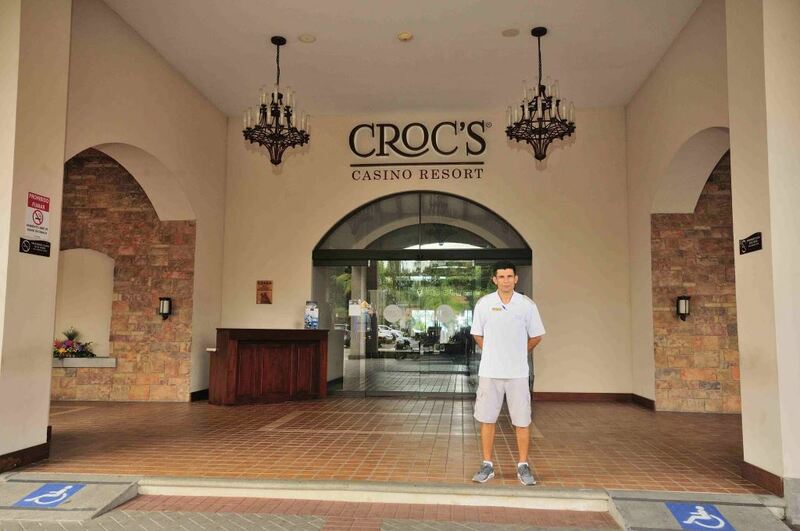 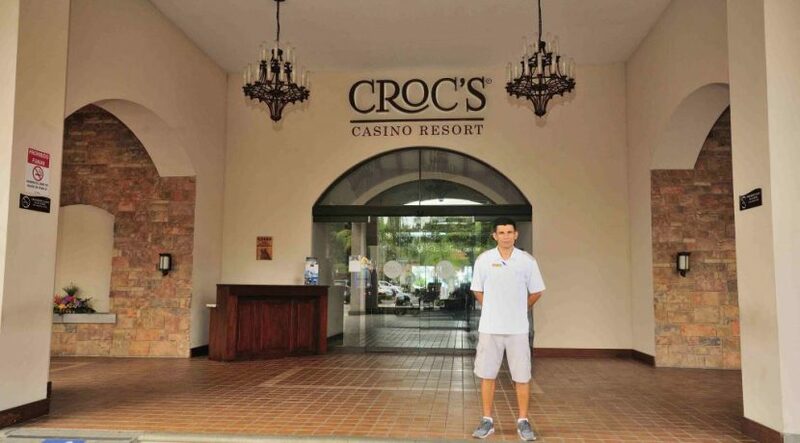 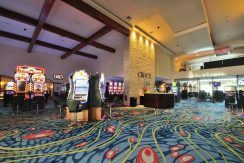 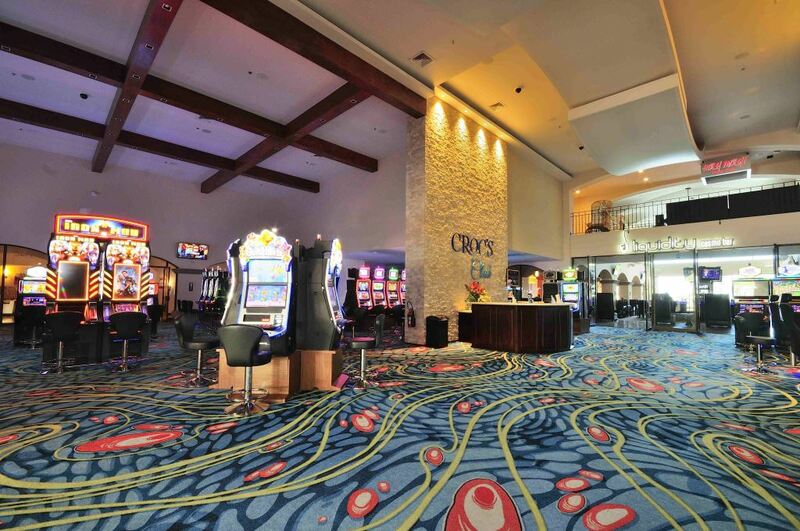 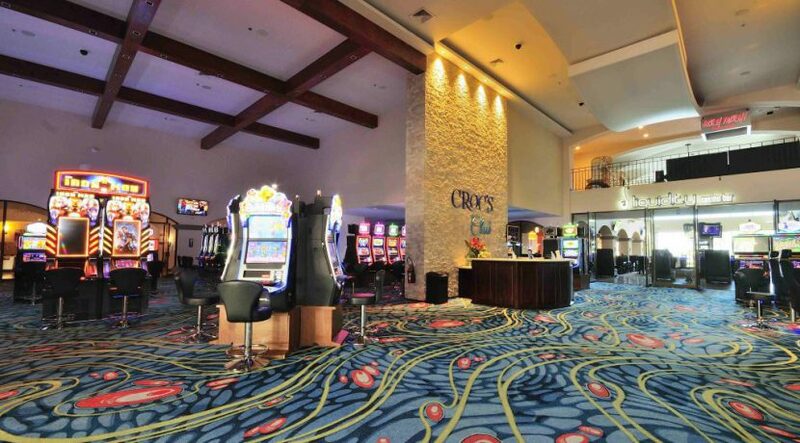 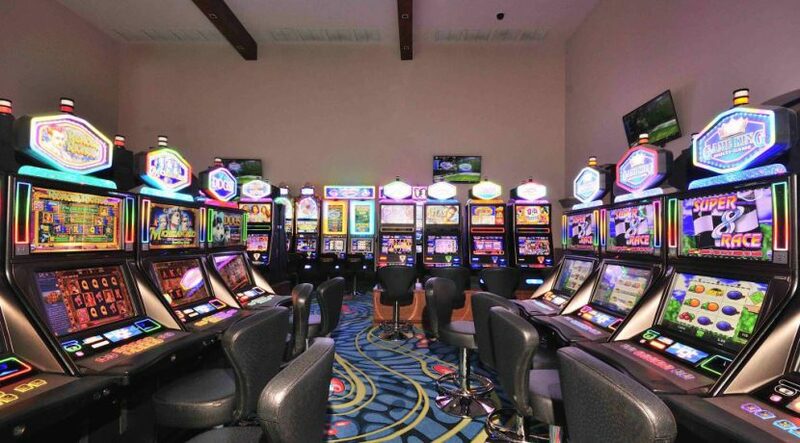 At the Croc’s Casino Resort, you have all the amenities at your fingertips that include a spa, gym, salon, casino, coffee shop, convenience store, night club, 4 restaurants, convention center, concierge services and even room service. 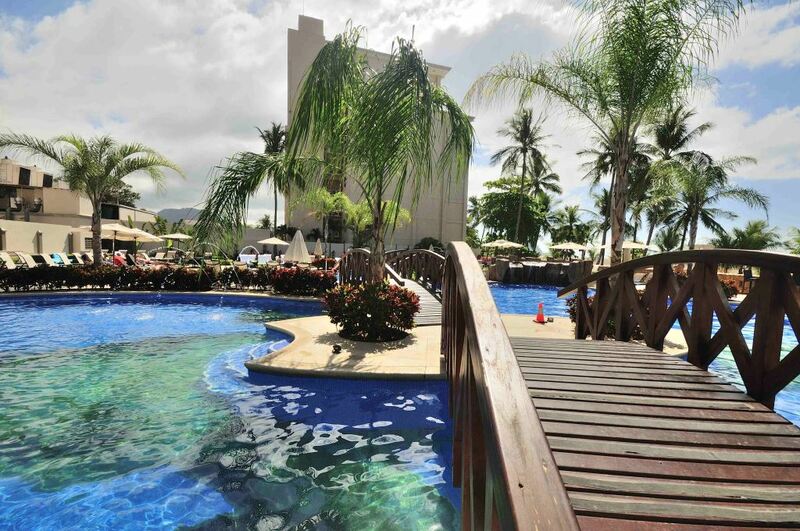 The pool is also the finest in town hands down. 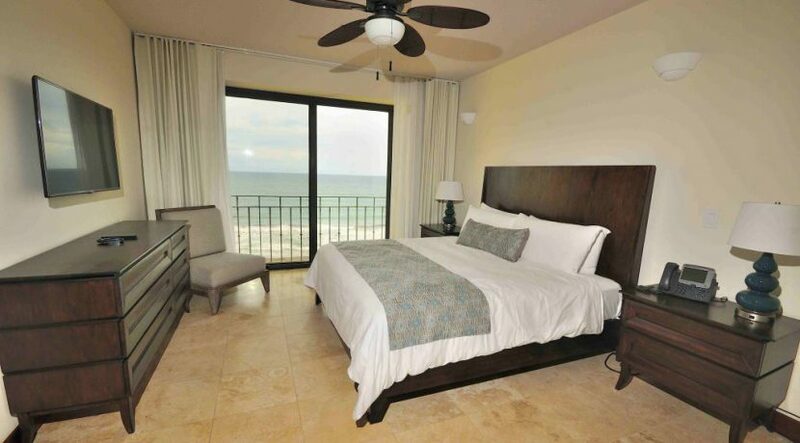 HOA fees are just $300 per month making it the lowest for a 2-bedroom on the beach. 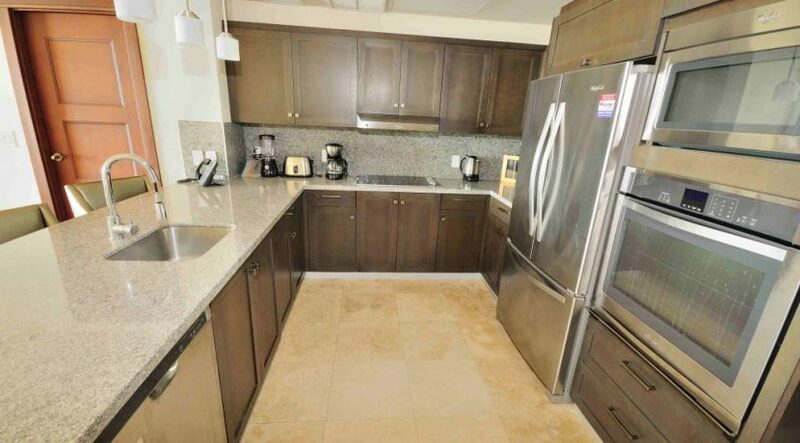 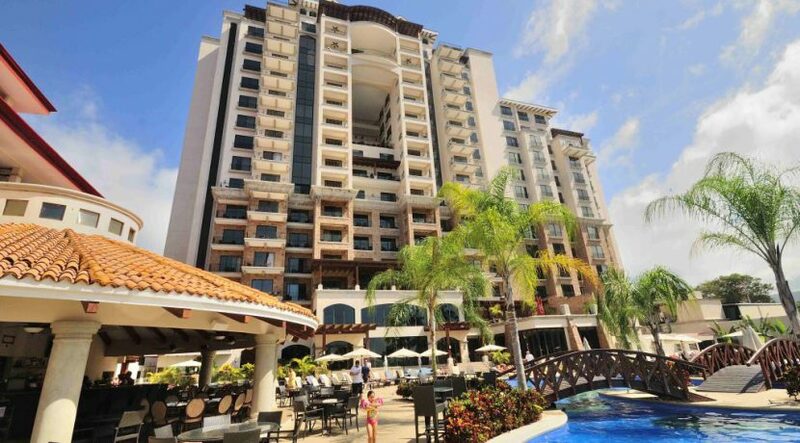 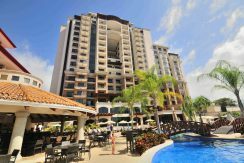 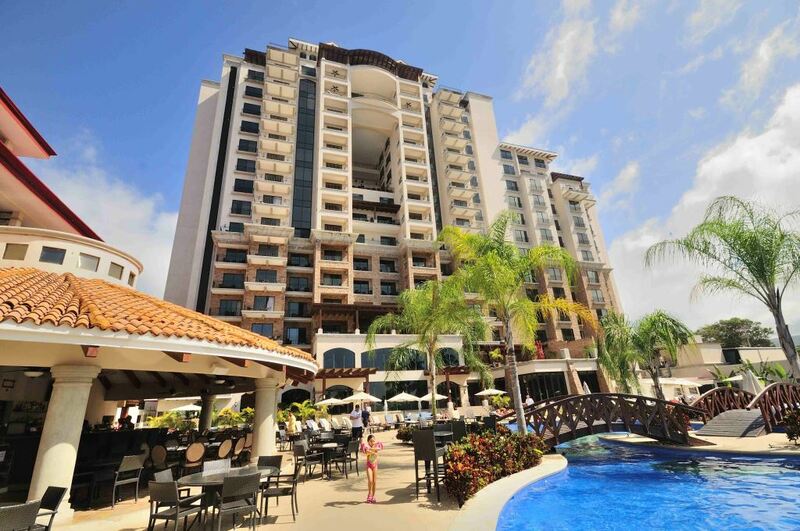 With all the amenities, this condo makes for a great vacation rental when you aren’t using it.